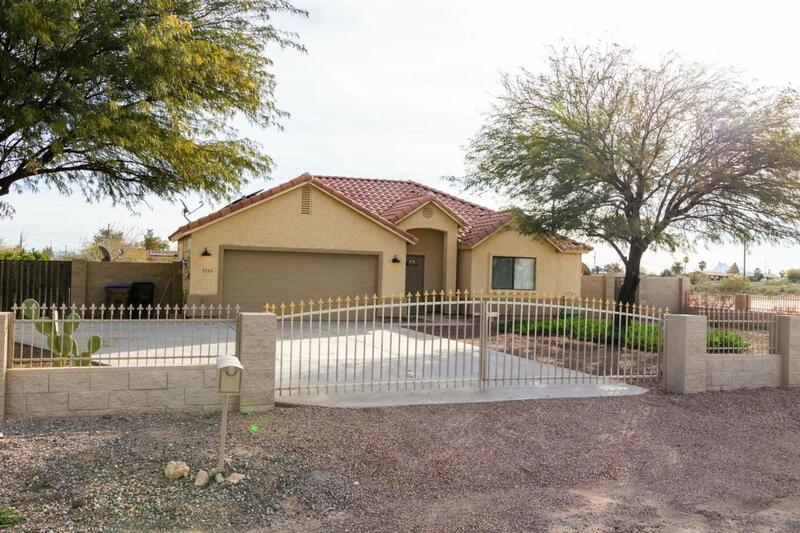 New listing in the Toltec area! 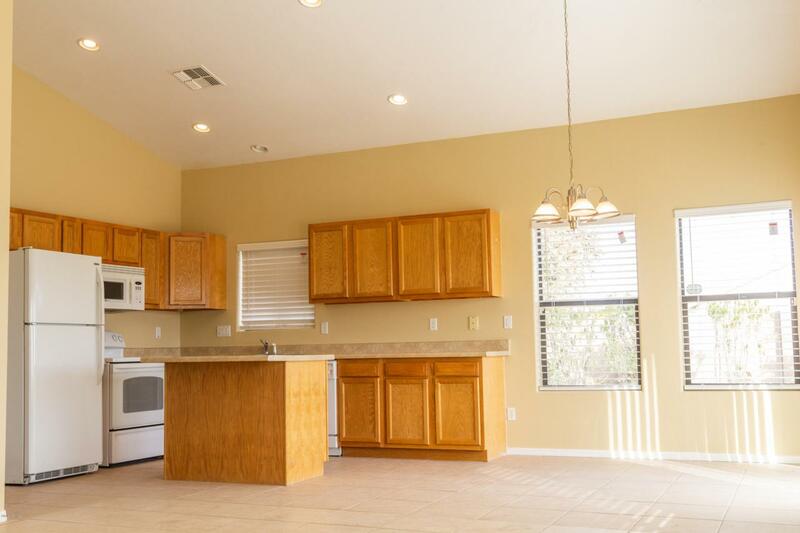 This open & bright Great Room floor plan features 3 bedrooms 2 baths with HUGE and spacious lot surrounded with block fencing and rod iron front decorated fence. 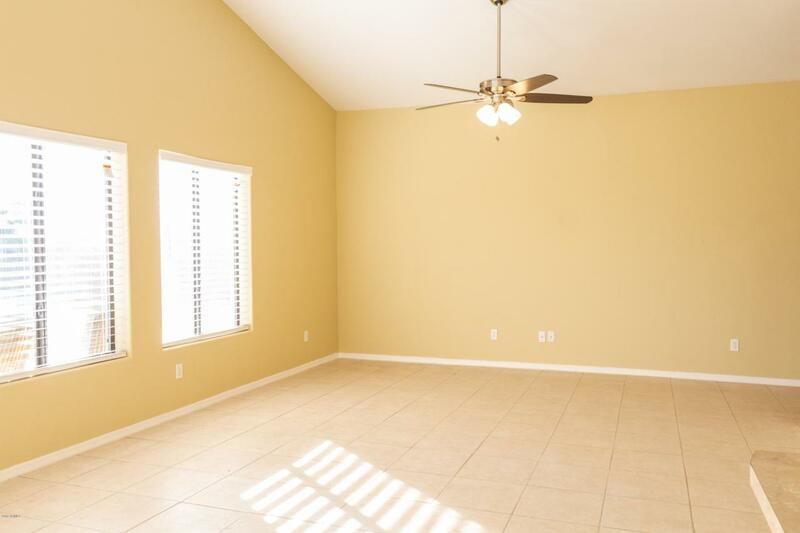 Interior of home has been recently painted and new ceramic tile flooring through out. Bathrooms have been freshly updated with tile surround and have new vanities. 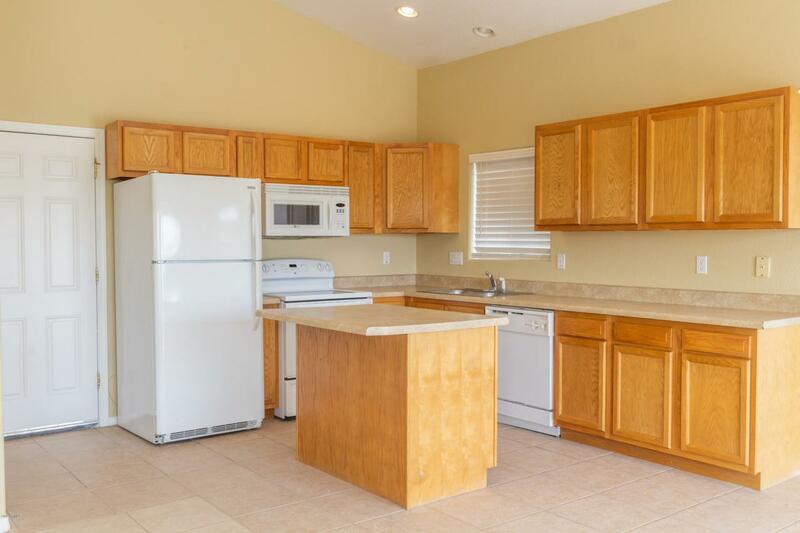 Home will come complete with all appliances. Do not miss out on this great home! There isn't a thing you'll have to do to this house to make it move in ready but bring your personal belongings. Builder Name Copper Ridge Homes Inc.
Cross Street Shedd Rd. & Mateo Dr.